After nearly five days of deliberations, a U.S. jury has said Samsung Electronics should pay US$539 million to Apple for copying patented smartphone features, CNET reported, bringing a years-long feud between the technology companies into its final stages. The world’s top smartphone rivals have been in court over patents since 2011, when Apple filed a lawsuit alleging Samsung’s smartphones and tablets “slavishly” copied its products. Samsung was found liable in a 2012 trial, but a disagreement over the amount to be paid led to the current retrial over damages where arguments ended on 18 May. Samsung previously paid Apple US$399 million to compensate Apple for infringement of some of the patents at issue in the case. The jury has been deliberating the case since last week. Because of that credit, if the verdict is upheld on appeal it will result in Samsung making an additional payment to Apple of nearly US$140 million. The new jury verdict followed a trial in San Jose, California, before Judge Lucy Koh that focused on how much Samsung should pay for infringing Apple patents covering aspects of the iPhone's design. The jury awarded Apple US$533.3 million for Samsung's violation of so-called design patents and $5.3 million for the violation of so-called utility patents. Apple this year told jurors it was entitled to the US$1 billion in profits Samsung made from selling infringing phones, saying the iPhone's design was crucial to their success. Samsung sought to limit damages to about US$28 million, saying it should only pay for profits attributable to the components of its phones that infringed Apple patents. 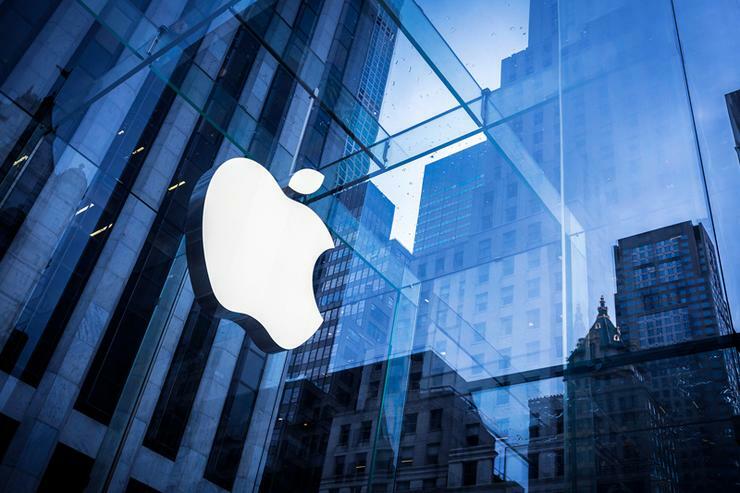 Jurors in the earlier trial awarded US$1.05 billion to Apple, which was later reduced by appeals courts. Samsung paid US$548 million to Apple in December 2015, including US$399 million for infringement of some of the patents at issue in this week's trial.